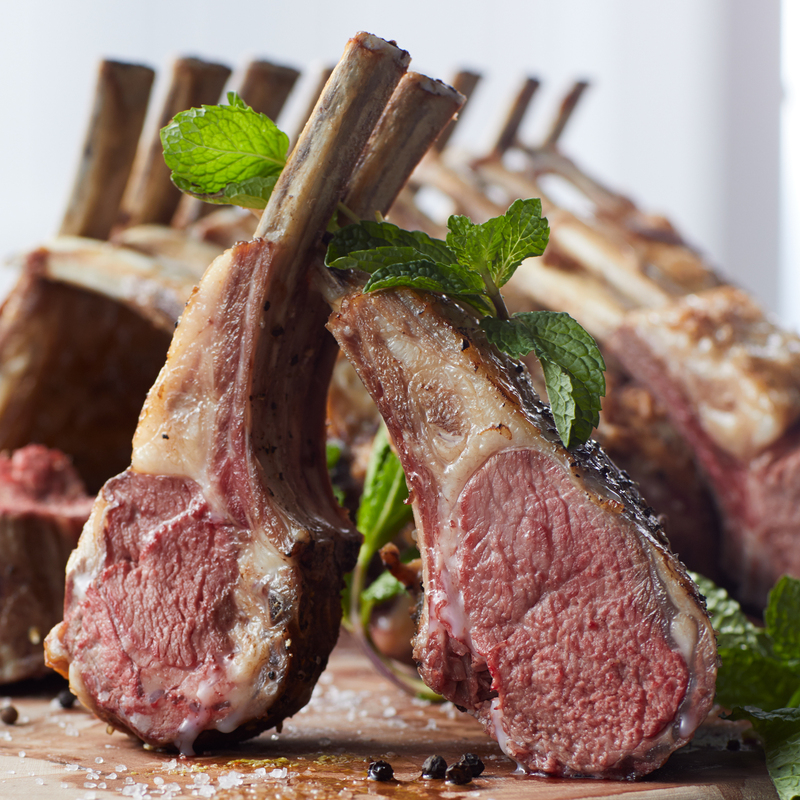 This steakhouse-quality rack of domestic American lamb has a mild, juicy flavor and an impressive look. 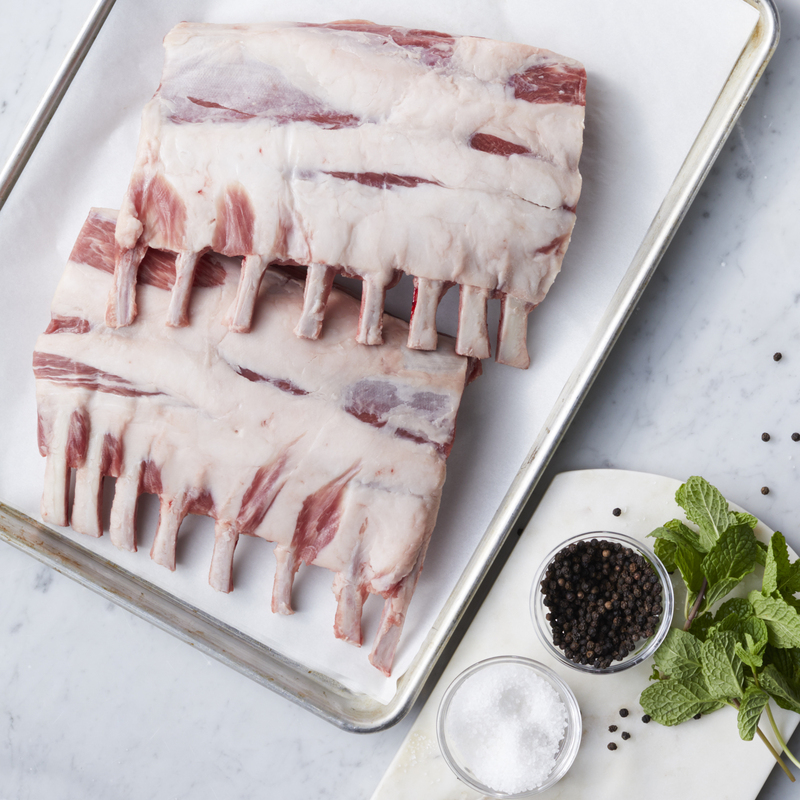 It’s prepared with the bones frenched just like at your favorite restaurant, making it a great choice to celebrate any special occasion. 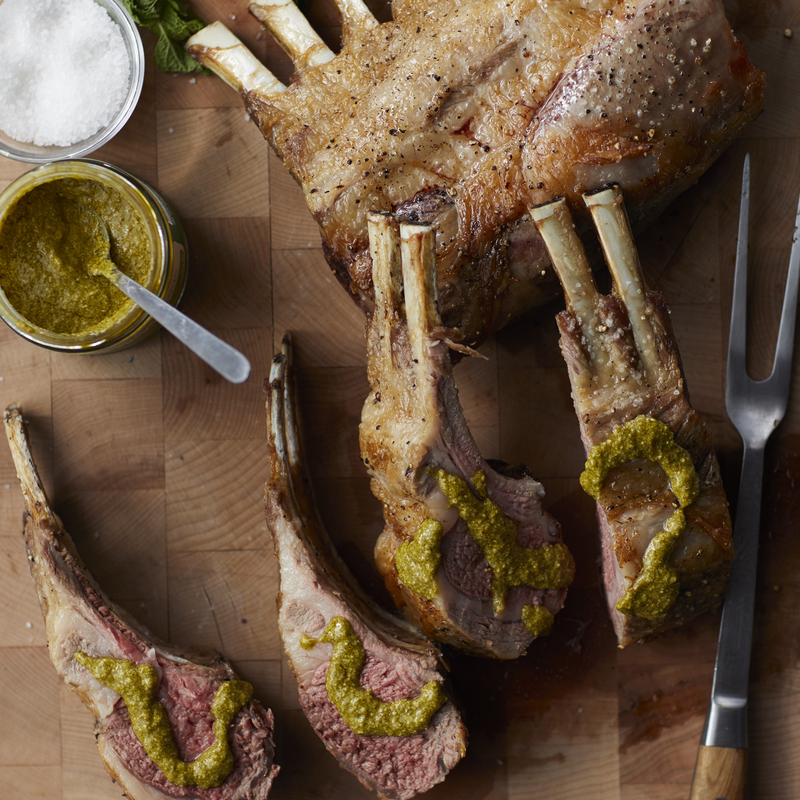 The included instructions make it easy to prepare, or use your favorite lamb recipe. Ships frozen raw.